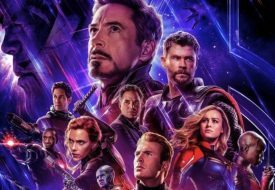 The Marvel Cinematic Universe (MCU) is set to go higher, further, faster with the entrance of Carol Danvers – better known as the titular Captain Marvel – into its fold of characters and worlds. 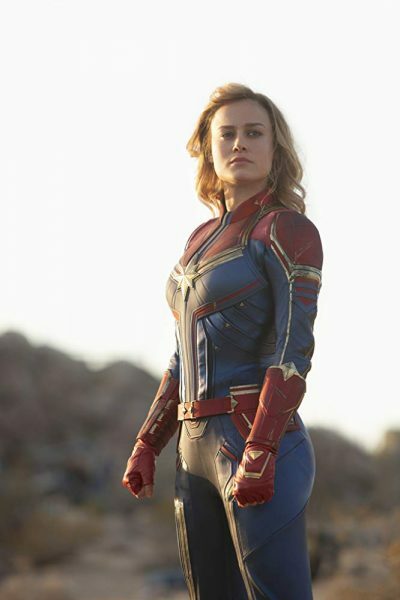 Being Marvel’s first female-led superhero movie, fronted with taglines such as “Everything begins with a (her)o”, and starring Oscar-winning actress Brie Larson along with Jude Law, Samuel L. Jackson and Ben Mendelsohn; expectations ran high for Captain Marvel. Of course, if you’re a Marvel fan, you’d also want to know how Carol’s story ties in with the MCU’s overall story arc; what with Marvel Studios chief Kevin Feige teasing us with comments of Carol being “the strongest character” in the MCU, as well as after the tragic mess that was Avengers: Infinity War. Is Carol Danvers, aka Captain Marvel, truly as powerful as she is said to be? How much, or how little, does Captain Marvel reveal about the overall MCU arc (and possible hints at Avengers: Endgame), if any? 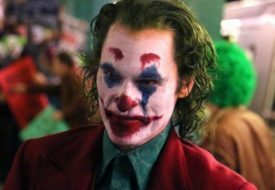 Superhero origin movies are pretty conventional and even cliched – even the highly-lauded and brilliantly-filmed Black Panther was fairly straightforward, and kept to some of these tropes. You know what we’re talking about: female characters having to be linked some way romantically to a man, even if one or both of them are superheroes. However, Captain Marvel diverges from that familiar trope, focusing instead on Carol’s growth and her relationship with others. The non-linear style of filming emphasises this; bringing us, the audience, along with Carol on her journey of self-discovery and fragmented memories, to unravel her past. 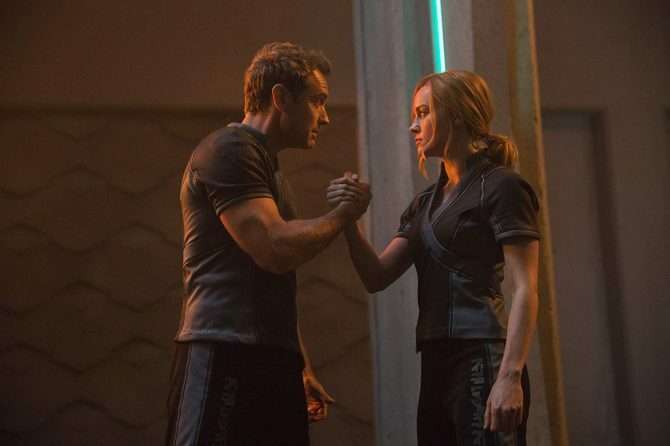 Brie Larson is brilliant in her role as Carol/Vers/Captain Marvel: haunted by a past she doesn’t remember, yet having to keep up a stoic front before her team and commander (Jude Law), who tells her to “keep her impulses in check”. Yet, with recently-promoted SHIELD Agent Nicholas J. Fury (Samuel L. Jackson), she banters and teases, and her quick wit proves to be useful time and time again. One of Carol’s main character traits that is shown both as US Airforce pilot Carol Danvers and as Kree warrior Vers, is her stubbornness and her willingness to get up and keep fighting once more. A key part of the movie shows flashbacks of Carol’s past, where she climbs to her feet after falling and being mocked by those around her – a powerful sequence of scenes that helps to cement how her strength as a character is not just physical, but mental and emotional as well. 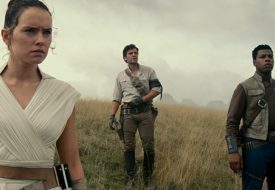 Freedom and empowerment, in this film, is not through Marvel’s strongest ever superhero or first female-led superhero movie; but through the process of a person recovering her memories and reflecting on who or what she wants to stand up for, having the courage and strength to keep going after every failure. Perhaps Carol’s character and story arc could also be paralleled with that of Steve Rogers’, over the three Captain America movies. Both being stubborn, strong-willed characters, they were part of military-like organisations – only to reflect and break away from the authorities after being disillusioned. Ultimately, both Captains are powerful in their own right and follow strong moral compasses – we’re loving it! Overall, we love what directors Anna Boden and Ryan Fleck have done with Captain Marvel! With a strong cast (we love you, Goose the Cat! ), funky soundtrack and great narrative style; Captain Marvel paints an amazing origin story for Marvel’s strongest superhero. While we didn’t like the try-too-hard, overtly cheesy reunion scene near the end, we’re looking forward to see how Carol Danvers will help the Avengers in Endgame!